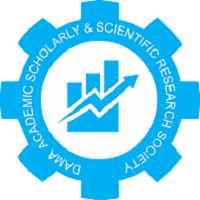 Scientific Journal of Engineering & Pharmaceutical Science is in the area of Engineering & Pharmaceutical Sciences. Our aim is to promote innovative research work in the said fields & publish it to get it recognized globally. We are committed to publish only quality of research work. To ensure this, each research paper is reviewed by at least 2 reviewers who are expert in their respective domains. Till the date we are indexed with 100+ indexing bodies & have gradually increasing Impact factor. Many of the indexing bodies rank us No.1 among the various popular research journals. We also organize research activities & events time to time. We are certified & recognized by many national & international bodies. 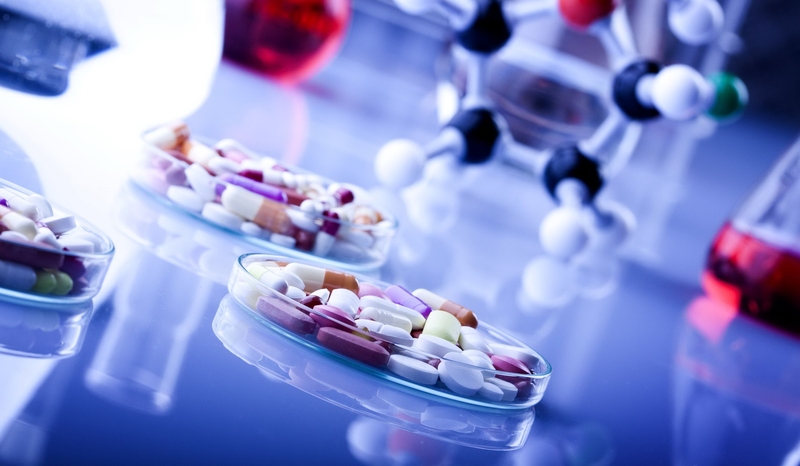 Scientific Journal of Engineering & Pharmaceutical Science is an open access, peer reviewed, scholarly journal that aims to publish the most recent research updates pertaining to the development of novel pharmaceutical drugs and biomedical tools. 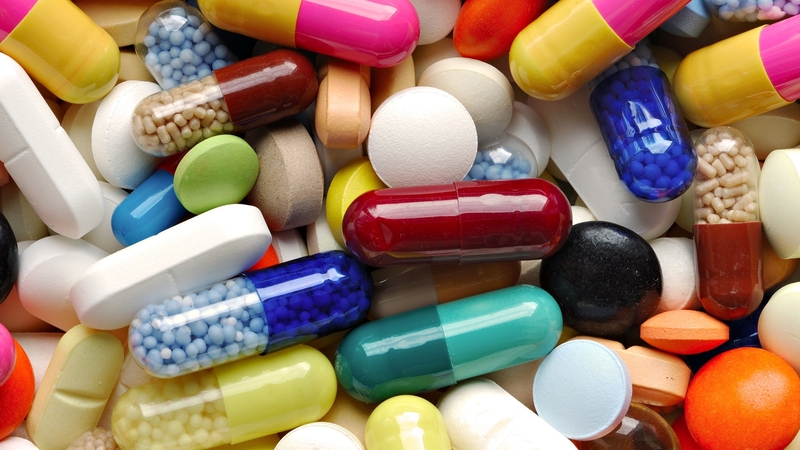 The journal specifically emphasizes on the worldwide dispersal of knowledge on the basic and applied aspects of pharmaceutical sciences so as to further the research and development of more efficient medical tools and techniques that are suitable for clinical and point of care applications. The scope of the Journal of Biomedical and Pharmaceutical Sciences incorporates variegated aspects of Pharmaceutics, Pharmacology, Pharmacognosy & Phytochemistry as well as other branches of biomedical sciences viz. endocrinology, biotechnology, genetics and microbiology. 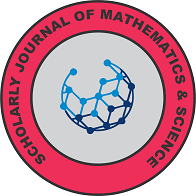 In addition, the journal solicits the publication of scientific manuscripts that accentuate the design and conduct of research studies based on principles of pharmaceutical chemistry and pharmaceutical biotechnology that are specifically intended towards study and development of unprecedented diagnostic and therapeutic strategies. The journal also welcomes manuscripts that highlight integrative study and application of concepts of pharmaceutical Sciences, biomedical Sciences and biological Sciences for the betterment of extant methods and practices followed for the treatment of acute and chronic diseases as well as maintenance of public health & hygiene. 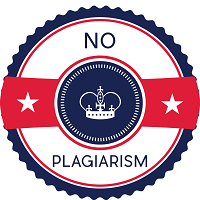 The journal follows a single blind peer review process; acceptance and publication of all articles are subject to positive review and approval by at least two reviewers. Manuscripts can be submitted and tracked through the editorial manager system.